Phil Bernstein had invited to the First MacArthur Beverages Wine Blogger Tasting on Thursday, August 9th in their store on MacArthur Boulevard in Washington DC and about a dozen or so wine bloggers from the Washington DC area came. Phil poured 2010 Chateauneuf du Pape. 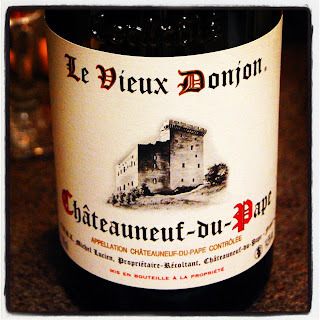 Chateauneuf-du-Pape is one of the most famous wine regions in the world, situated in the southern Rhone Valley in France. The New Castle of the Pope - In 1308, Pope Clement V, former Archbishop of Bordeaux, relocated the papacy from Italy to the city of Avignon, France. Seven Popes resided in Avignon before the papacy returned to Italy. 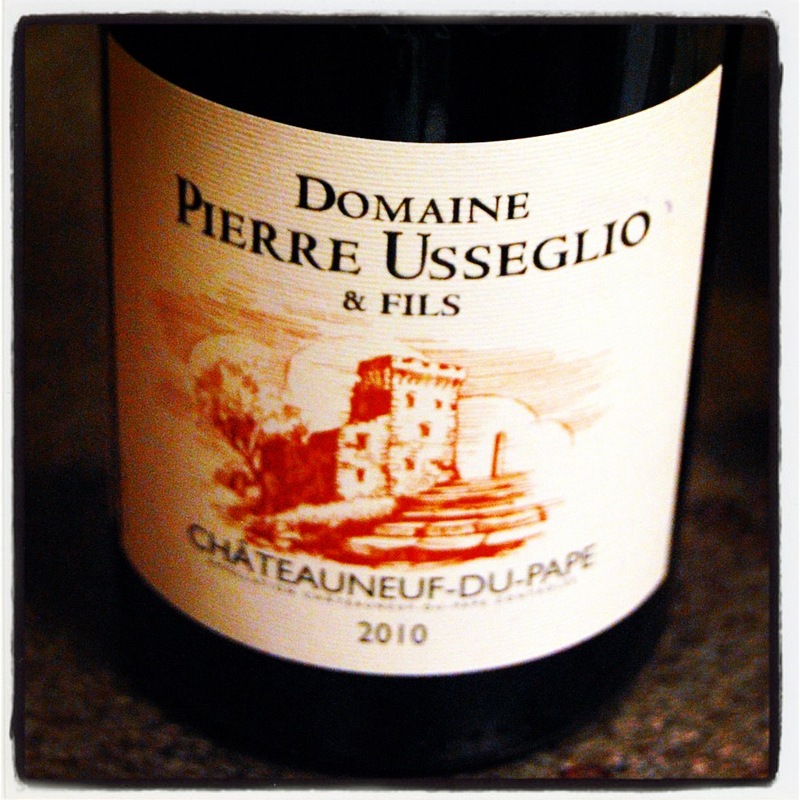 A little town, not too far away from Avignon, where the Pope’s summer palace was constructed, was called Châteauneuf-du-Pape. It is a cute little town, dominated by the towering ruins of the Papal summer palace. The town’s narrow streets of golden medieval houses, with their red tile roofs and pastel shutters, wind down into the vineyards. 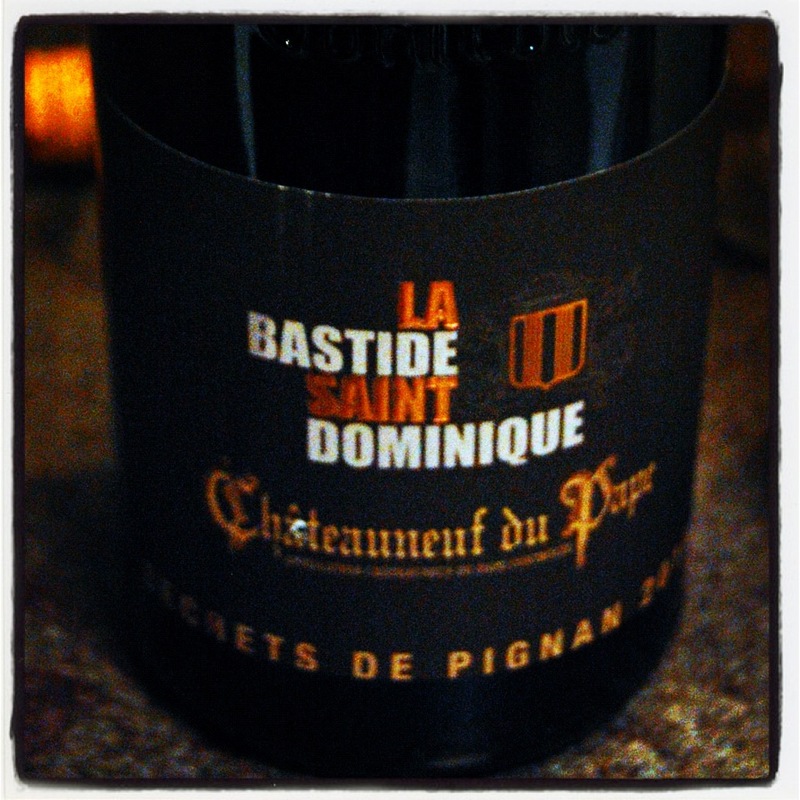 Although the French appellation system has its roots in Châteauneuf-du-Pape, the wines never achieved the prestige enjoyed by the wines of Burgundy and Bordeaux. That changed, when wine critic Robert M. Parker Jr. fell in love with them. His influence pushed up their price considerably. While the French drink about two thirds of the Bordeaux they produce themselves, most of the Châteauneuf-du-Pape wines are exported, a large part to the US. 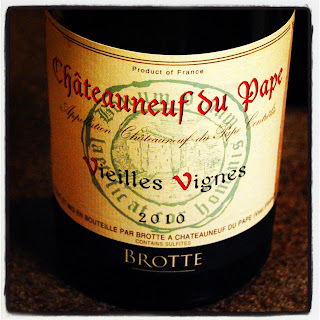 Winemaking styles of the Chateauneuf-du-Pape wines range from easy-to-understand fruit-filled wines to wines of greater intensity and gravitas, which can be powerful, full-bodied and concentrated. The pictures of the wine bottle labels are courtesy of hogshead. Richard Branson Presenting Wines from Cass Vineyards and Winery at Screwtop Wine Bar in Virginia?